A member of the British royal family for seven years now, Kate Middleton has been in the public eye for a while. This means that she has had a lot of opportunities to make an impact in the world, and the current Duchess of Cambridge has not disappointed. She has been vocal about a number of things, her love for children mostly seeping through the lines. She also has a particular interest in mental health awareness. Here are some of her most notable quotes. For Kate Middleton, becoming married to the future King of Britain and gaining a place in the most powerful monarchy on earth did not change who she really is. It did change her station in life, but she insists she’s still very much the same woman she was way before she became a royal. This simple statement is a reminder that even royals are human beings and they have their own share of insecurities and weak points. 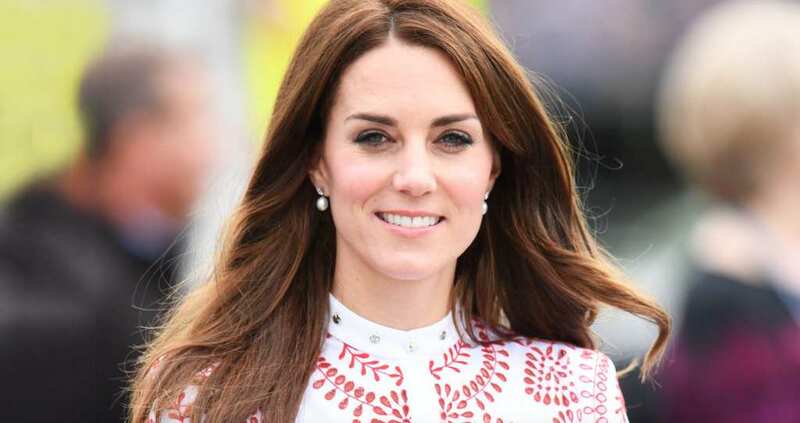 Mental health is something that Kate Middleton has proved to be passionate about over the years. For the most part, the public attitude towards mental health has been quite discouraging, with barely enough focus being paid to this essential part of one’s well being. This is exactly what the Duchess of Cambridge wants to change. Here, Kate emphasises the need for parents to pay as much attention to their children’s mental well-being as they do to their physical condition. She states that the emotional status of any child should be treated with as much urgency as a physical injury or illness. This here is an indication that if society worked together and embraced the fact that mental health is extremely vital in the development of any child, it would improve the situation of many children. The perception surrounding mental illnesses and conditions would change, making it much easier for affected children to access help and support. This statement clearly explains Kate’s devotion towards children and mental health. And since she spends a lot of her time doing just that, helping the vulnerable in the society, it’s a truthful quote. This is Kate’s confession that she really had no idea how to be royal, and that she would put a lot of effort in getting the hang of it. 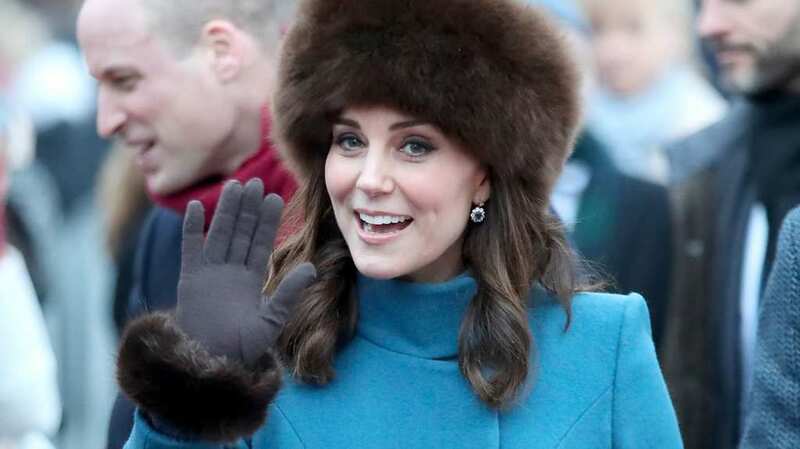 Clearly, the Duchess of Cambridge is using her privileged position to do all she can to make the world a better place.